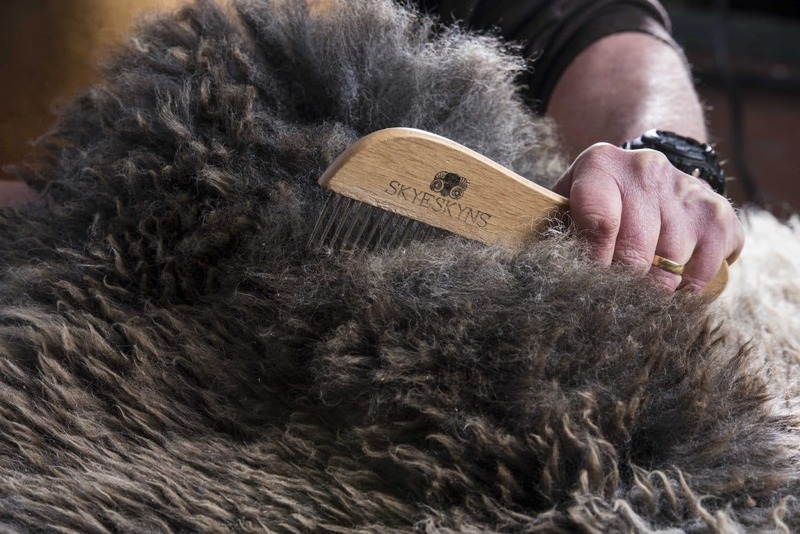 Skyeskyns has been producing hand crafted sheepskin at it's five-star visitor experience for over 30 years. 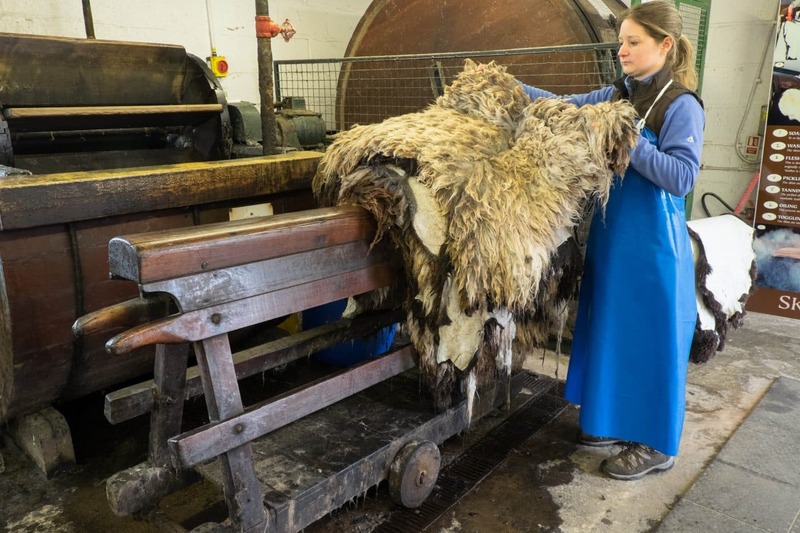 We offer a free guided tour of Scotland's only working comercial wool on tannery were you can hear the story of leather. 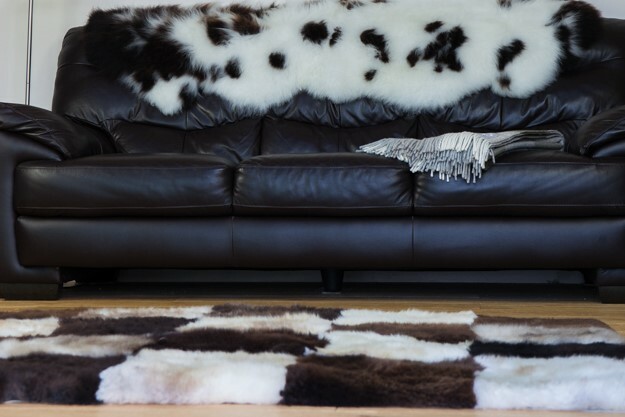 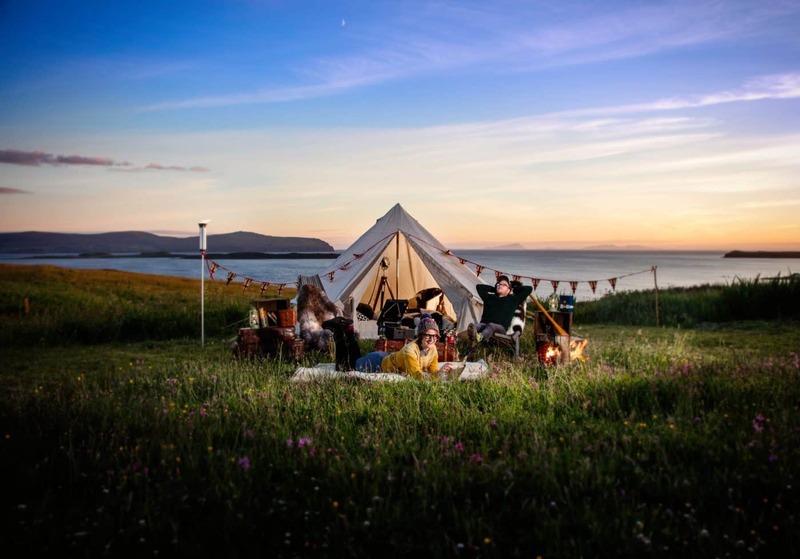 Afterwards you can then browse through probably the largest selection of sheepskin in the UK, along with British and Scottish woolen clothing and accessories from some of Scotland's leading designers.